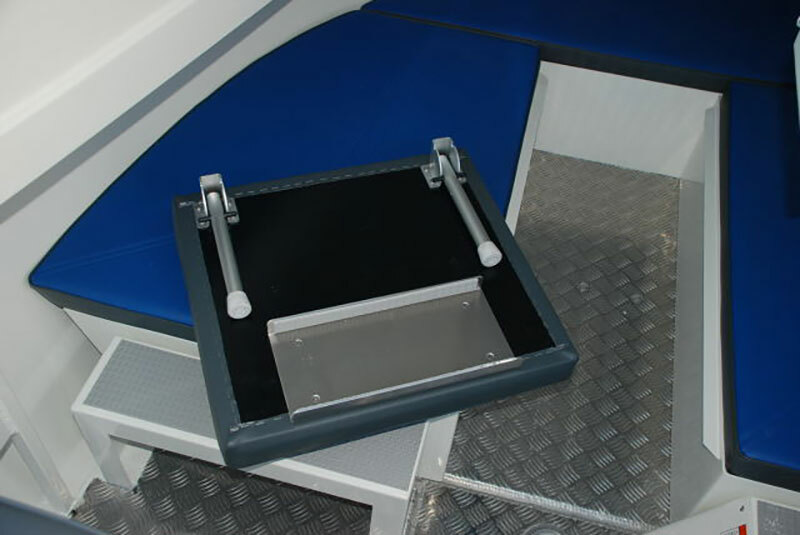 Bar Crusher’s innovative bunk extension has eliminated the long-standing problem of a lack of sleeping space onboard trailerable fishing boats. With the ability to be installed in seconds, the new padded bunk extension creates a full-length sleeping space in the V-berth of Bar Crusher cuddy models (excluding the 640C) and quickly folds away when not in use. Bar Crusher director Peter Cleland said the bunk extension was another idea that came about through valuable customer feedback. 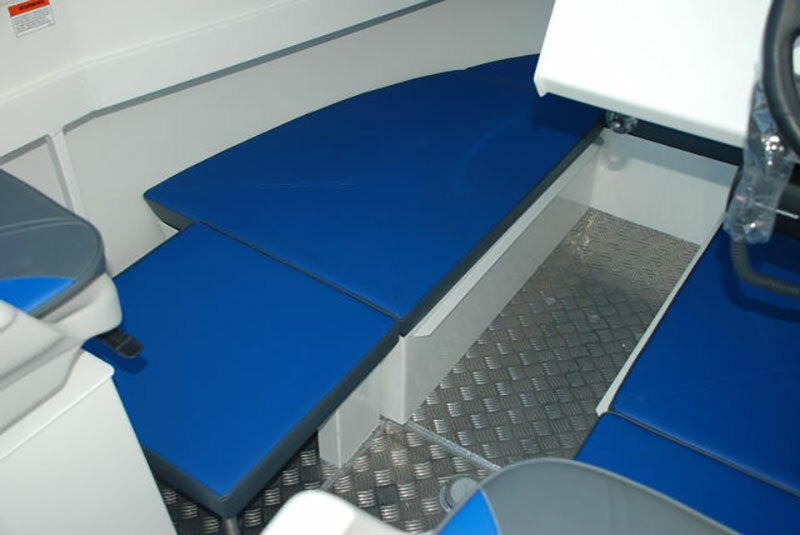 “Forming part of our ‘no stress boating’ initiative, the bunk extension ensures anglers can sleep comfortably when on overnight trips,” Mr Cleland said. Available as an option when ordering a new Bar Crusher, the bunk extension can also be ordered as an accessory part through Bar Crusher’s national dealer network.